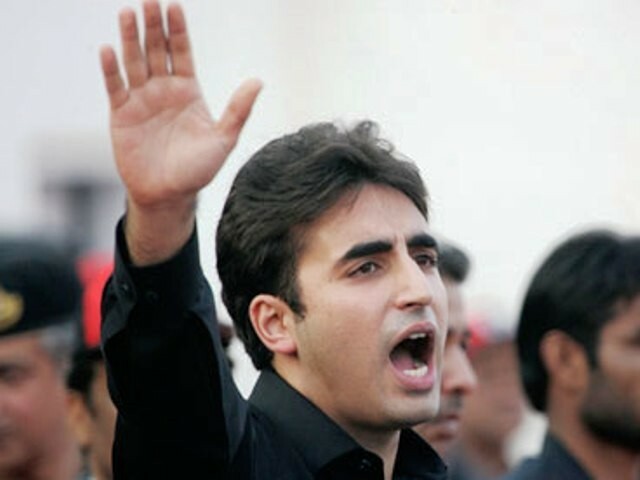 Bilawal Bhutto Zardari, Chairman of Pakistan People’s Party, Tuesday accused the Federal government and K-Electric of inflicting agonizing electricity outages and load-shedding upon the people of Sindh and its capital amid the sizzling heat-wave. In a press statement issued here, the PPP chairman said that K-Electric, HESCO and SEPCO were targeting the people of both urban and rural parts with unannounced load-shedding of long duration from 16 to 24 hours. Karachi’s rural areas undergo the scorching heat without electricity even for 24 hours like Baba Bhit and other suburban areas while city’s congested areas are also subjected to load-shedding for several hours. He claimed that the attitude of federal government and its Water and Power Ministry was deeply discriminatory against the province of Sindh and Balochistan. Bilawal further said that it was a worst form of victimization of the masses and PML-N government should not forget that it has failed to deliver instead it was subjecting the people to bear such burning heat-wave season without electricity. He said the PPP would take up the issue at all forums and it would not let PML-N go scot-free for such an “inhuman treatment of the consumers”.